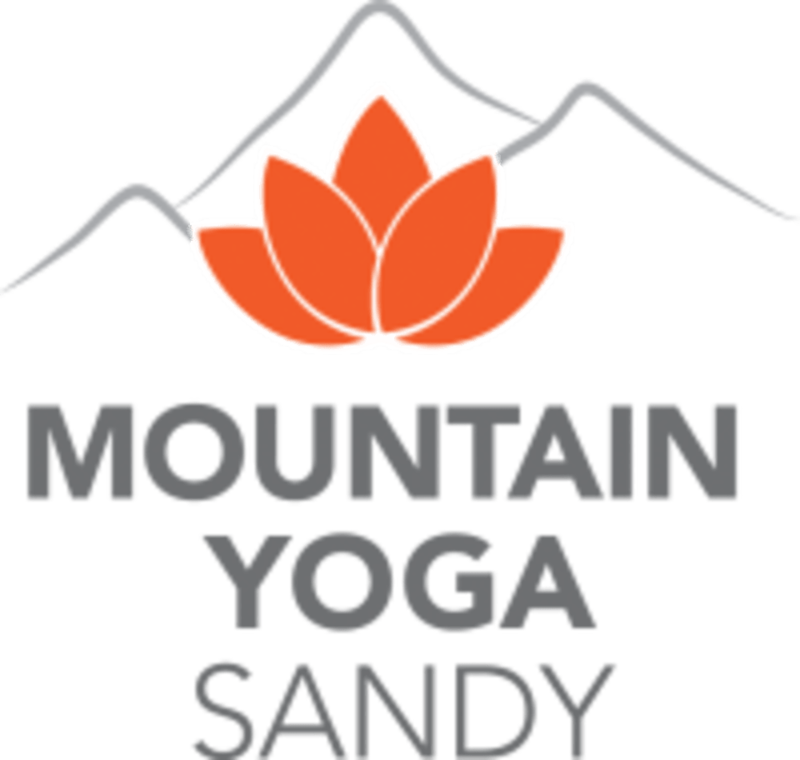 Start taking classes at Mountain Yoga and other studios! The Mountain Yoga System consists of 5 Elemental Classes: Earth, Fire, Wind, Flow & Water. Varying in duration, temperature, and sequence, all working together to provide you a sustainable and balanced practice. As a cornerstone yoga studio, Mountain Yoga has offered classes to the Salt Lake Valley for over 14 years. In addition, they offer a variety of complementary classes including Qigong, Pilates, and Barre classes. All designed to provide you a variety of balanced and sustainable practices providing you strength, flexibility and an over all sense of well being. A regular Mountain yoga practice will help you strengthen, stretch and balance both your body and mind creating optimum health and maximum function. Arrive with an open mind and do more for your life than you ever imagined. Show up to Mountain Yoga 10-15 minutes early for your first class to ensure your best experience. If you're attending a hot class, bring a mat, a towel for your mat, water and wear clothing that allows you to move and sweat (cotton is best avoided). If you're showing up for a non-heated class (barre, qigong, water or some flow classes) you'll need your mat and water. They have rental mats, towels, and shower towels available for $2 each. Mountain Yoga is located near the corner of 9400 S and 1300 E, the studio is in the same parking lot as the Dairy Queen. Late Policy: Students more than 5 minutes late may not be admitted to class. Reserving your spot online holds your spot in class up to 5 minutes before class, at which point if there is another student waiting your spot may be given away. Loved this class and the instructor. Will definitely be going back! Great instructor. Very motivating to keep you going. Kristin is a very hands on instructor which helps with doing the poses properly. Additionally, she brings a very spiritual element/aspect to the class along with positive affirmations which is very pleasant. Great class. More challenging than expected. Would not suggest to beginners. My first Qigong class and it was great!! If you're looking for a peaceful and relaxing work out, then this is the perfect class. This isn't the type of class where you break a big sweat, but does provide great stretching and breathing exercises. This is a great class to follow a hard/heavy workout.